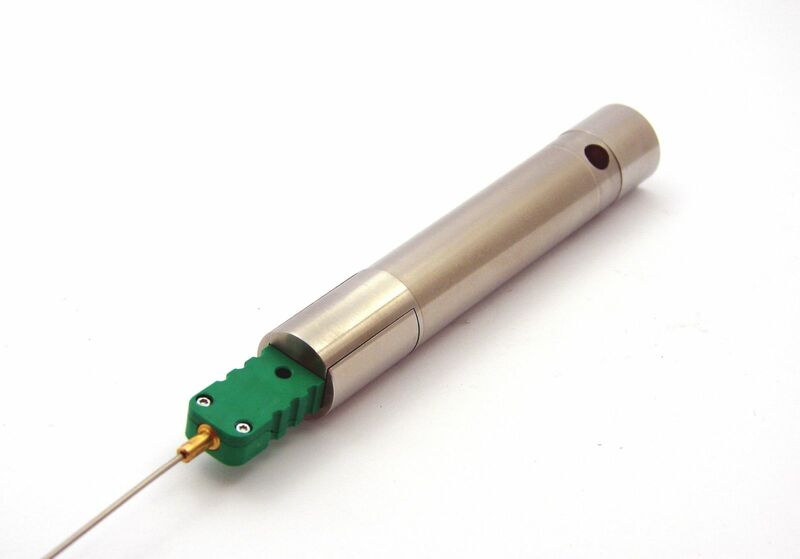 Temperature measurement up to +1300°C in your thermal processes, with a small and rugged thermocouple data logger. 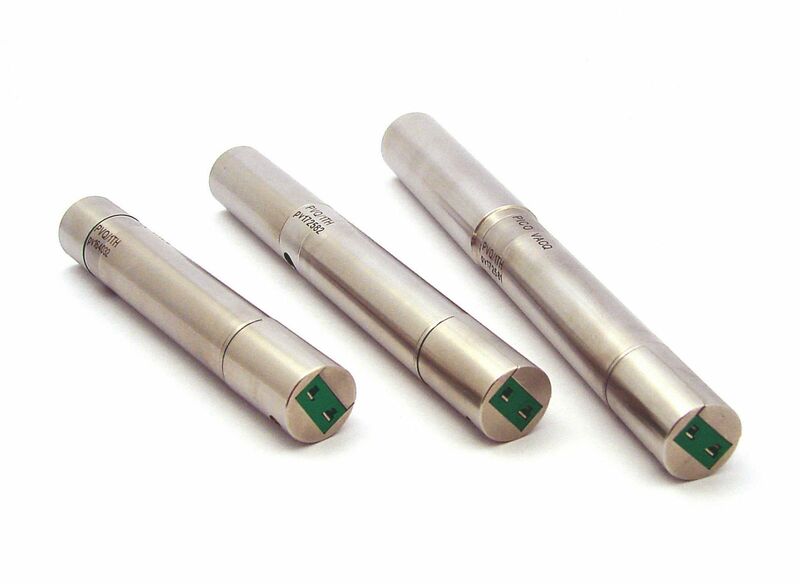 PicoVACQ Th is a small and rugged data logger (diameter 15 or 16 mm depending on the models), equipped with a micro-connector for type K thermocouple. It offers a measurement range up to +1300°C and an operating range up to +140°C, beyond this temperature a thermal shield adapted to the application must be used. This data logger is a solution specially designed for thermal processes requiring temperature measurement in industrial environment and quick response time. Read more, download the datasheet.